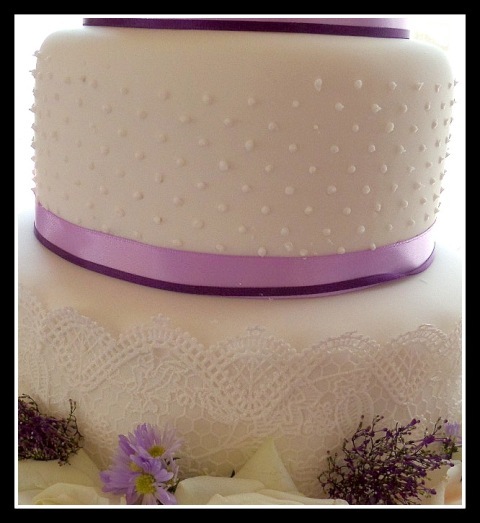 Wedding cakes can be made with either vanilla sponge, flavoured sponge (I have lots of choices of flavours) or a traditional rich fruit cake. 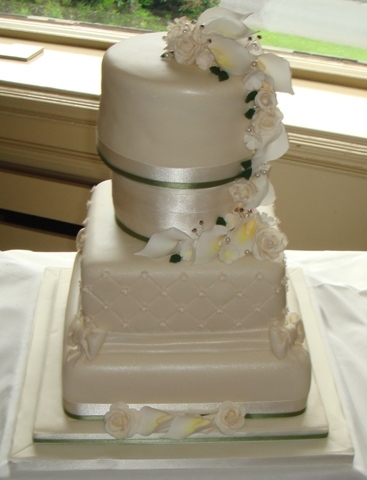 Wedding cakes can either be stacked or on pillars usually between two and six tiers high-but I have made a ten tier wedding cake before. 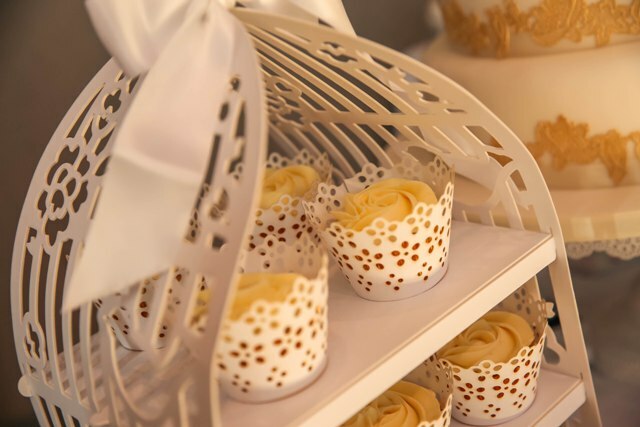 I can also arrange for cake stands rental if you want something more impactful. 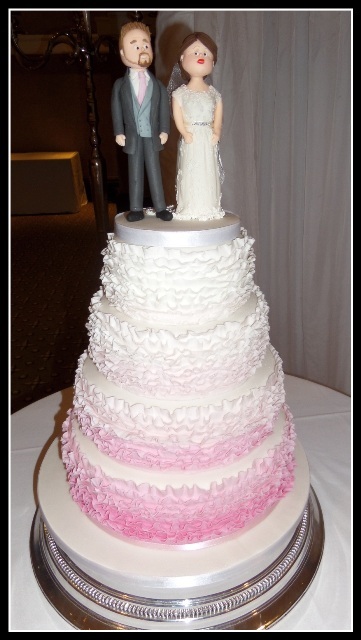 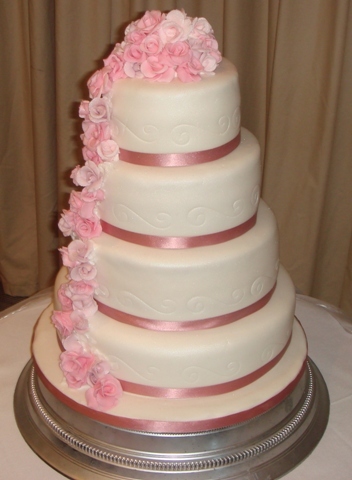 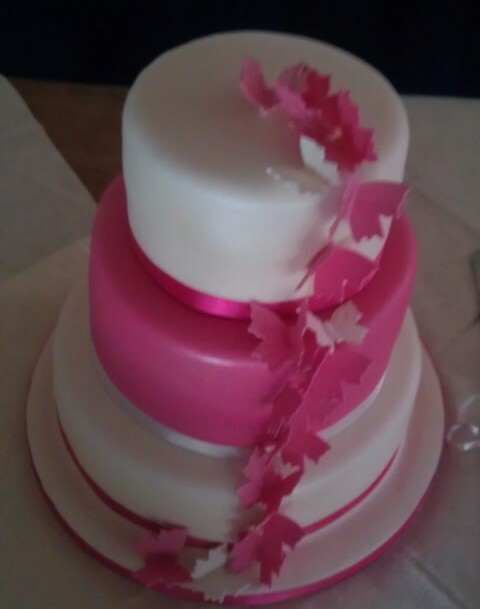 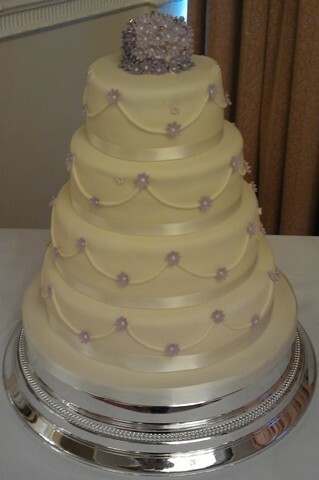 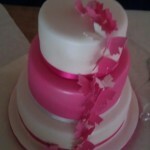 To help with your budget for your big day i can make cutting cakes and reduce the size of the main wedding cake. 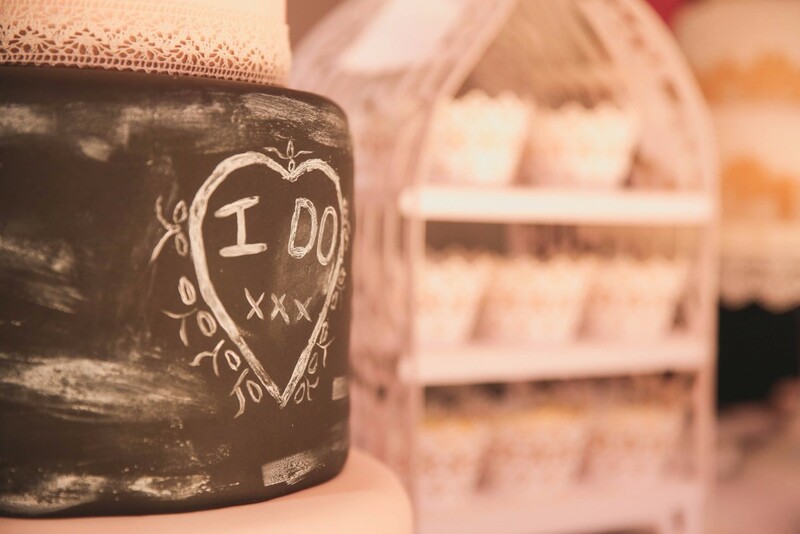 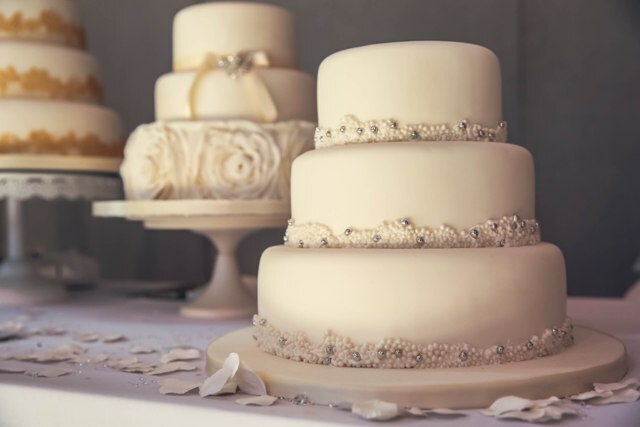 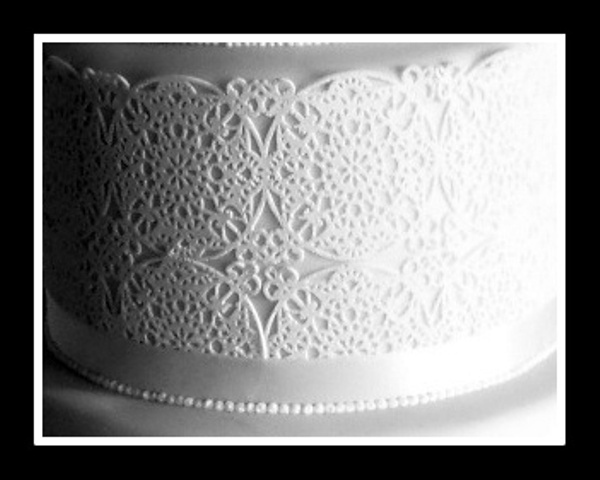 Wedding cakes can be finished in either classic royal icing and marzipan or a more modern sugarpaste/fondant covering in a range of delicious flavours by sugar and crumbs. 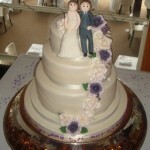 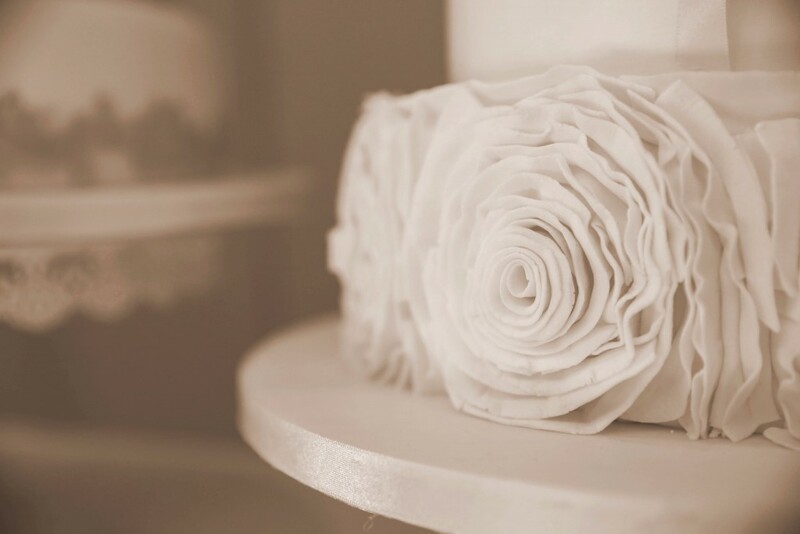 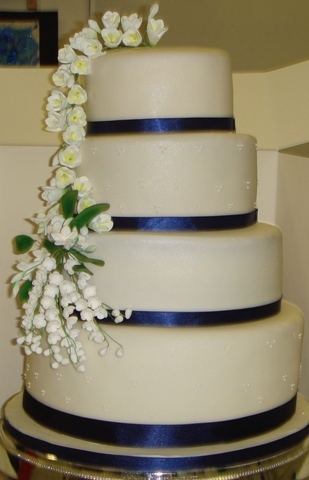 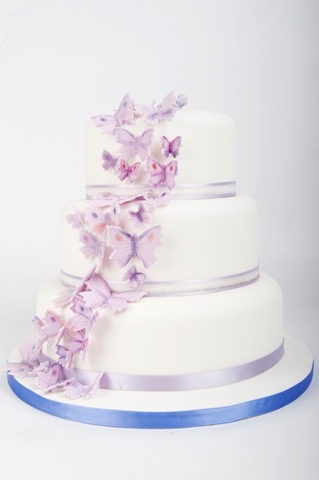 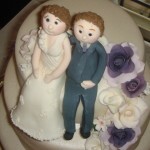 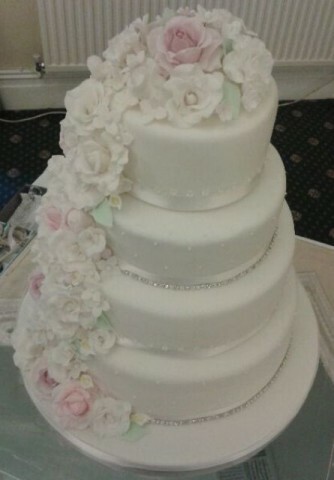 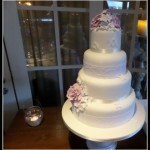 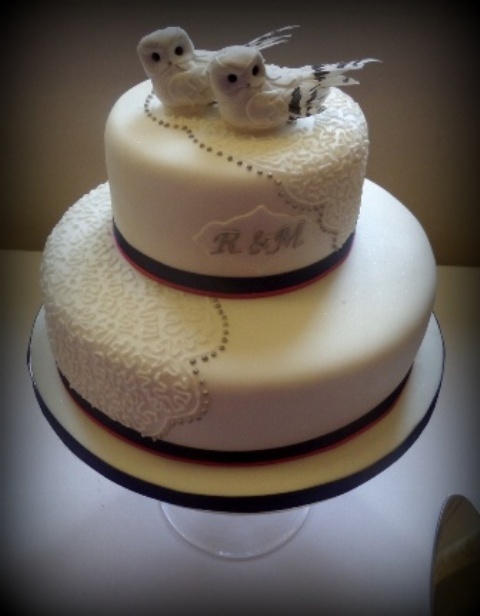 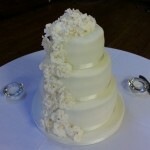 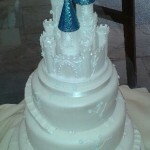 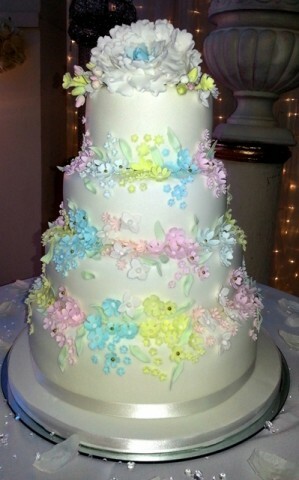 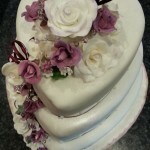 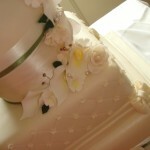 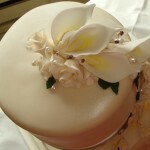 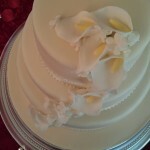 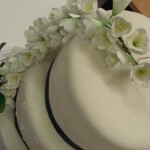 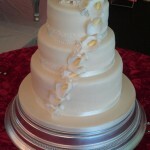 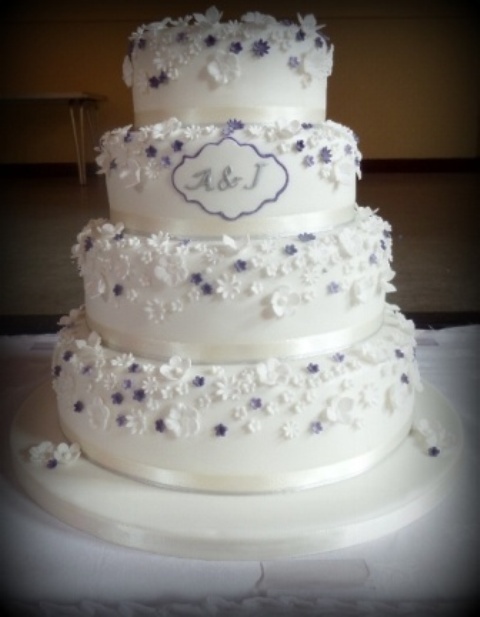 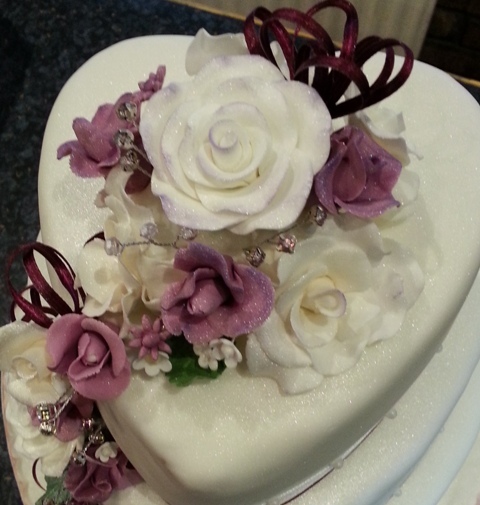 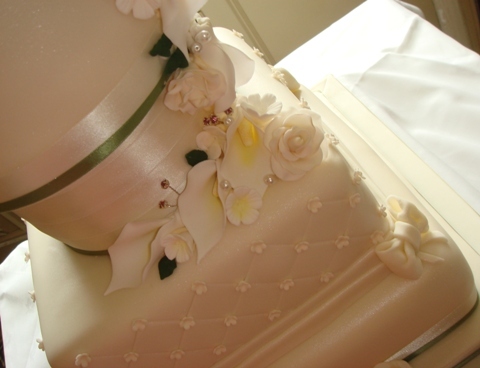 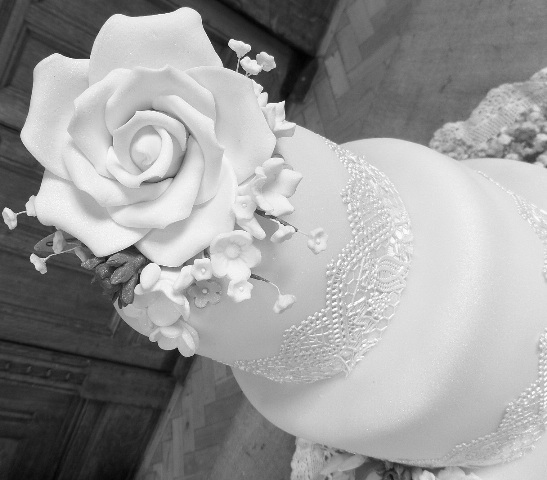 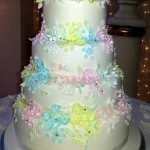 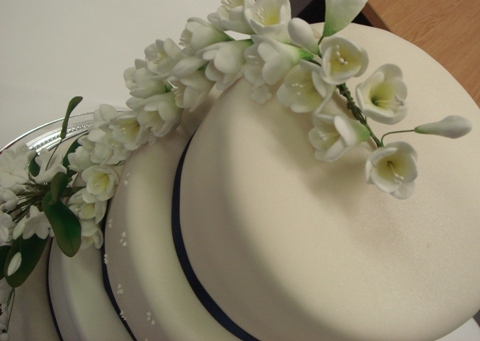 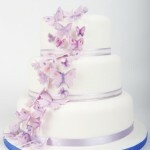 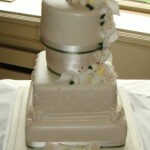 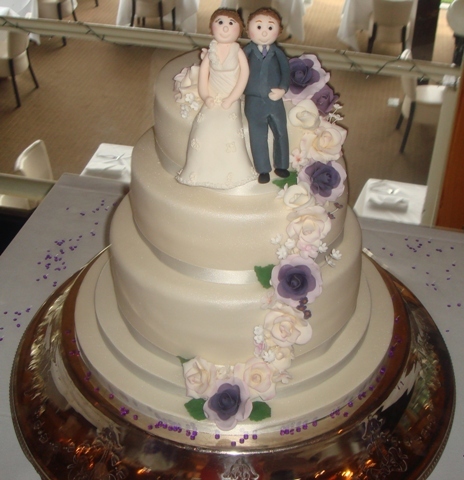 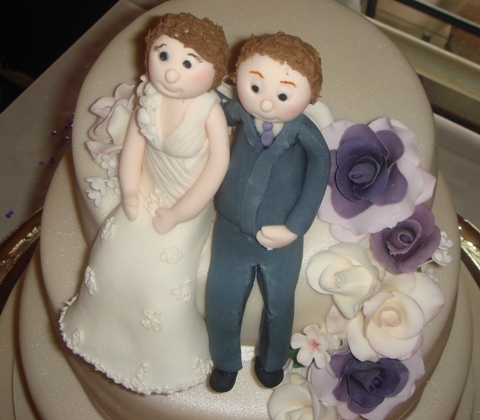 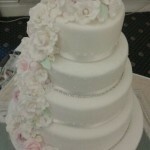 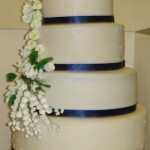 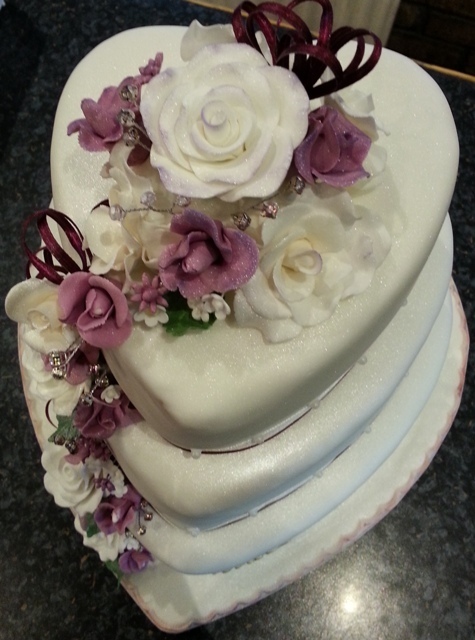 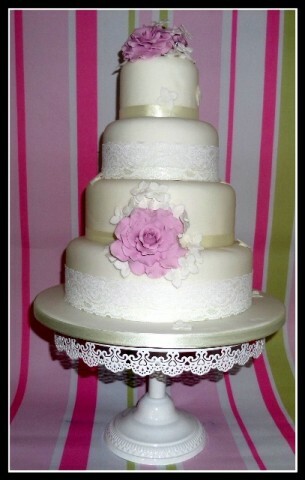 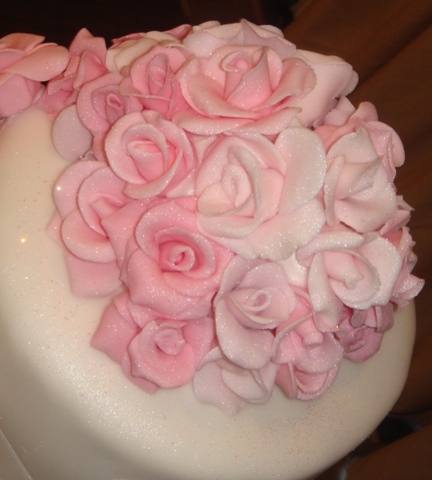 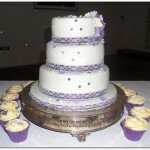 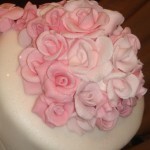 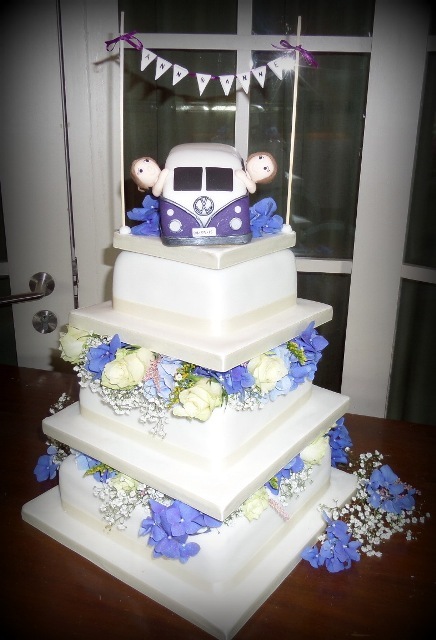 The cake can then be decorated to meet your individual requirements which might include handmade edible or real flowers. 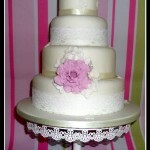 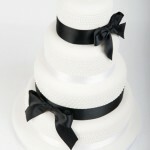 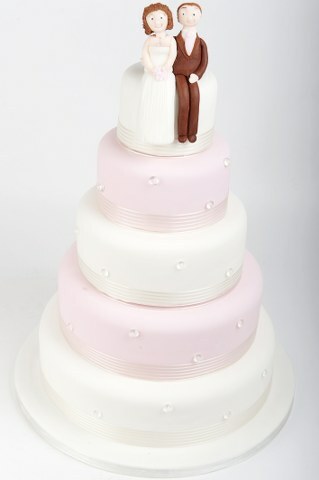 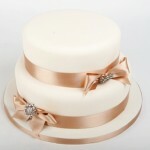 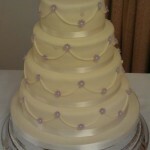 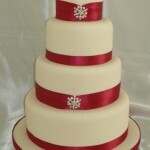 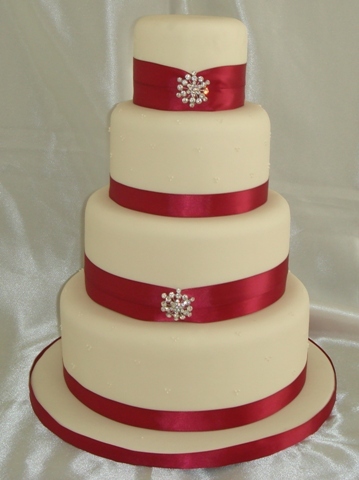 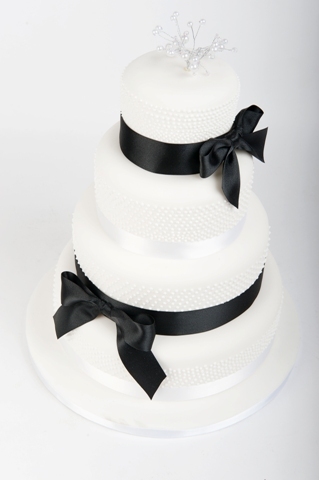 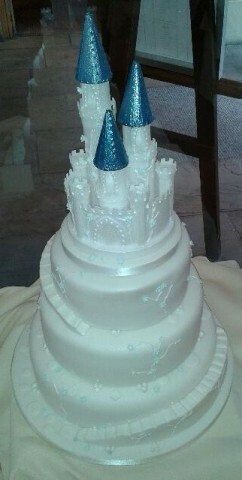 I can also co-ordinate the cake design to the brides dress should you require. 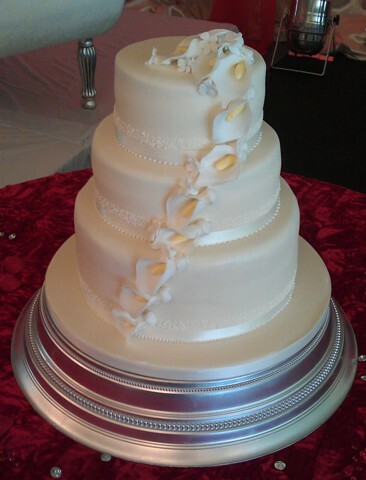 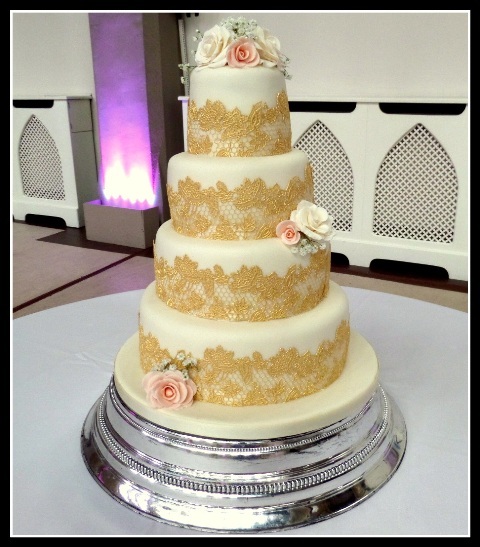 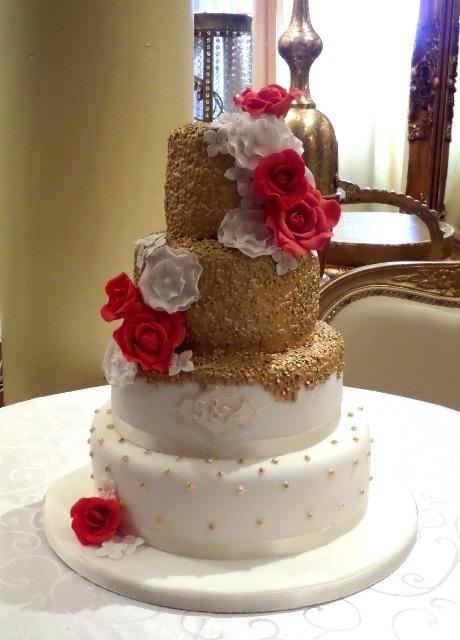 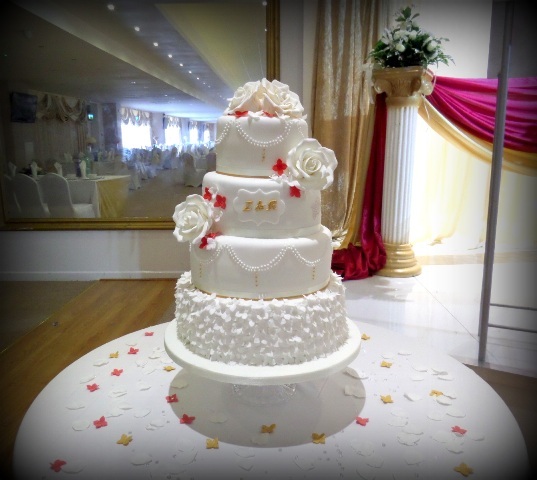 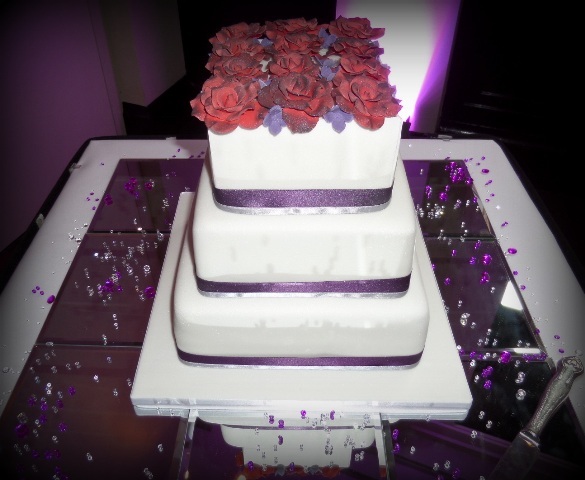 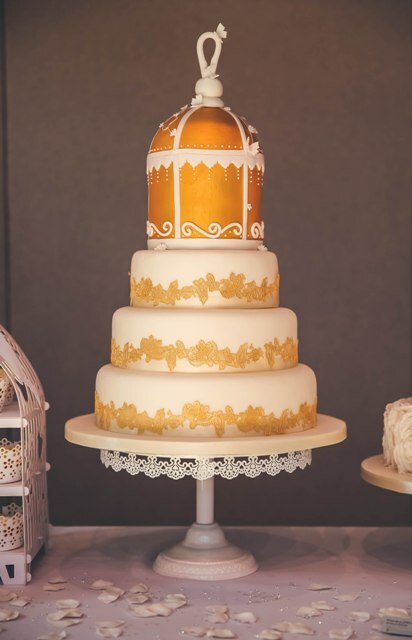 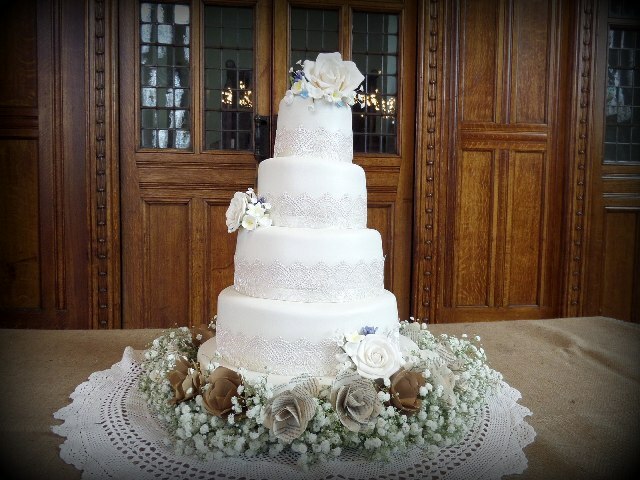 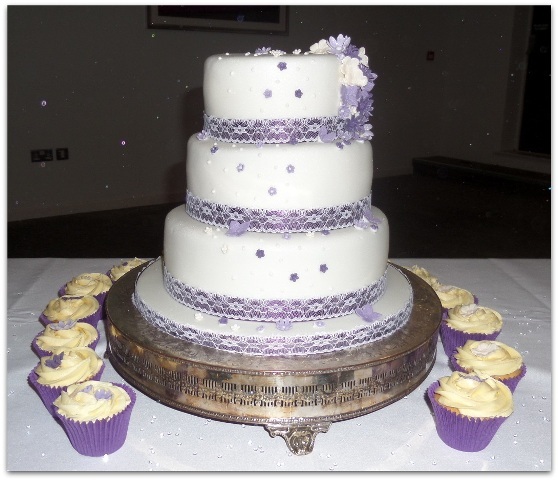 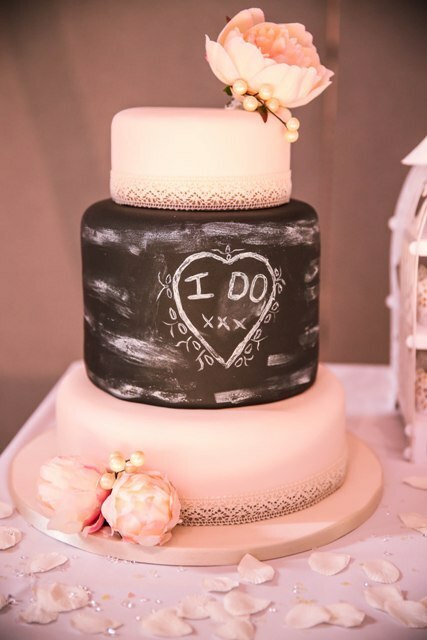 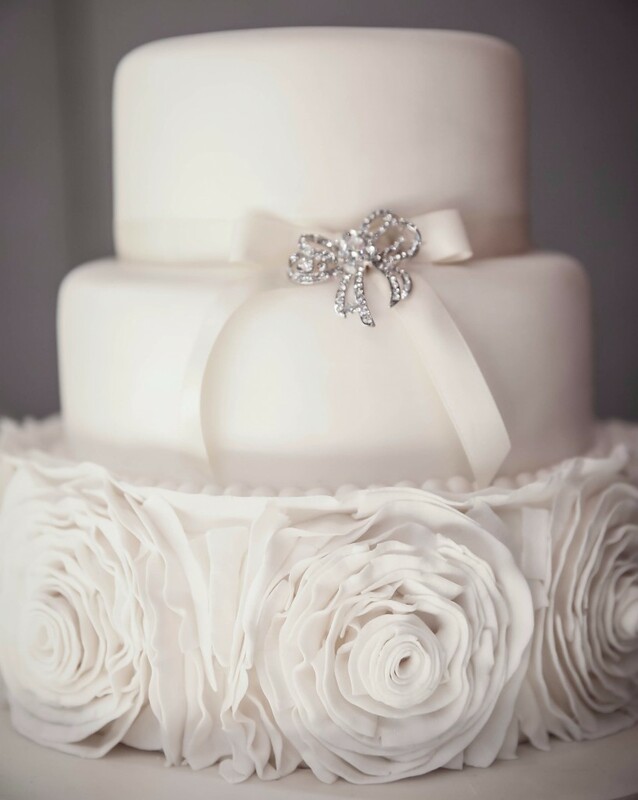 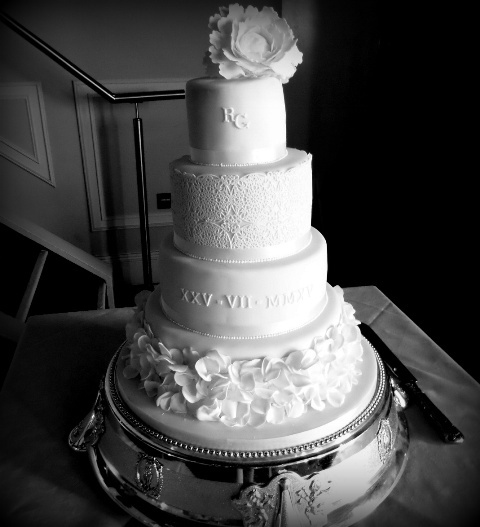 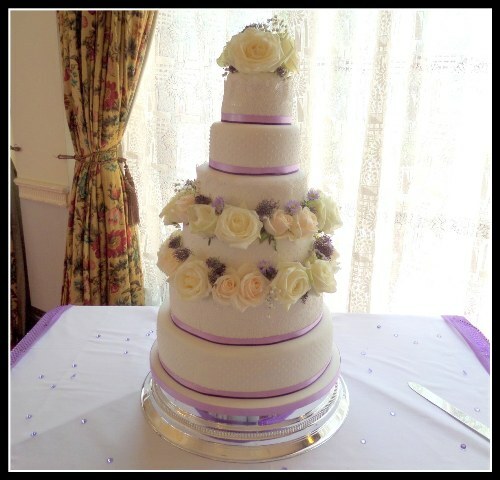 To make your big day easier I also offer a free delivery and set up service on all wedding cakes within Greater Manchester and can arrange cake stands if you want a more breathtaking display. 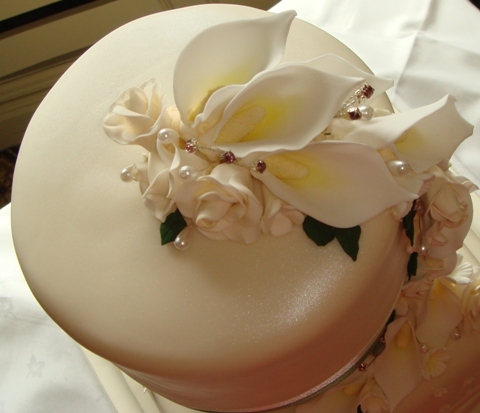 If you are unsure about designs or flavours i offer free consultation and taste testing service in the comfort of your home. 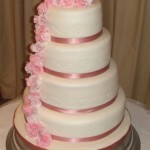 Please call me on 07842 265346.